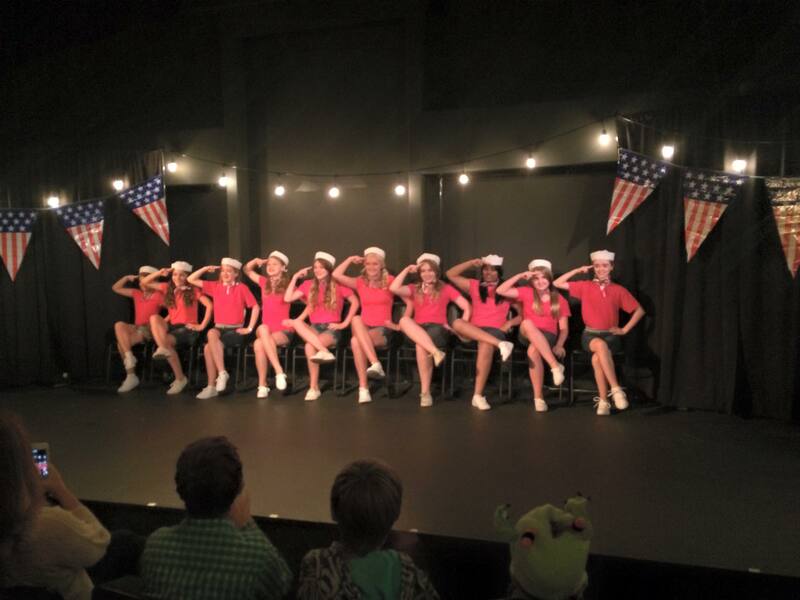 Join us this summer for our Vocal/Theatre Kid Camps offered through The Maple Valley Creative Arts Center! Maple Valley Creative Arts Center is proud to partner with Voice in the Valley Music Studio to offer this fun-filled, weeklong camp specifically designed for developing vocalists and actors (ages 8-18), emphasizing the application of acting techniques to song performance. Participants will explore and perform multiple songs (solos/duets/ensembles) from a variety of Broadway musicals and Disney favorites. Lead by Dr. Jessica Jumper, the camp focuses on stage presence, movement, and advancing dramatic action through the song. Participants will also be introduced to the fundamental principles of singing, projection, and breathing. All materials provided. The workshop is held daily from 9am-2pm Monday-Thursday. Friday's dress rehearsal will be held from 4pm-6pm. The Final Performance Showcase will be held at 6pm, open to the public. Maple Valley Creative Arts Center is proud to partner with Voice in the Valley Music Studio to offer this fun-filled, weeklong camp specifically designed for developing female vocalists (ages 11-18), emphasizing the importance of solid vocal technique to enhance song performance. Participants will explore multiple songs (solos/duets/ensembles) from a variety of genres including Musical Theatre, Classical, Folk, Jazz, and Pop, being coached by Dr. Jessi Jumper and our special vocal coach, Jessie Siren! Specific focus is on the importance of proper singing techniques, including posture, breath, phonation, and resonation, as well as the importance of connecting with your audience through dramatic action on stage. This special camp also focuses on uplifting and empowering young girls in our community in a safe and inclusive environment. In addition to learning music that has positive, powerful messages, campers also explore relative social issues such as self esteem development, peer pressure, body issues, bullying, and more. Our goal is to give these talented young women the tools to leave feeling confident as a performer and as a person, secure in who they are, and beautiful from the inside out. The workshop is held daily from 9am-2pm Monday-Thursday. Friday's dress rehearsal will be held from 4pm-6pm. The Final Performance Showcase will be held at 6pm, open to the public. *Space is limited for both camps, early registration is encouraged! 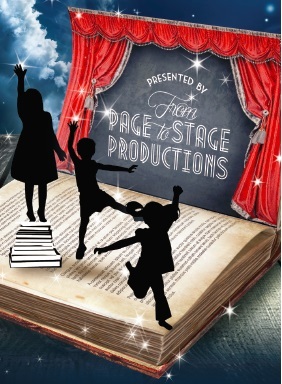 From Page to Stage Production is offering a weeklong summer theater intensive for students at any stage of acting ability. Ages 10-18+. We will be working with a script with the end goal of a complete theater production performed for the public on Friday, August 16 th at 7pm. We will be exploring theater terms and disciplines, character development, proper voice projection, and scene blocking. Cheri Ayres-Graves is the founder and director of From Page to Stage Productions. She has 30 years of experience in education, theater and storytelling. Camille Long has been with From Page to Stage Productions for the beginning in 2013. She has acted with several theater companies in the Puget Sound Area. *Space is limited, early registration is encouraged.